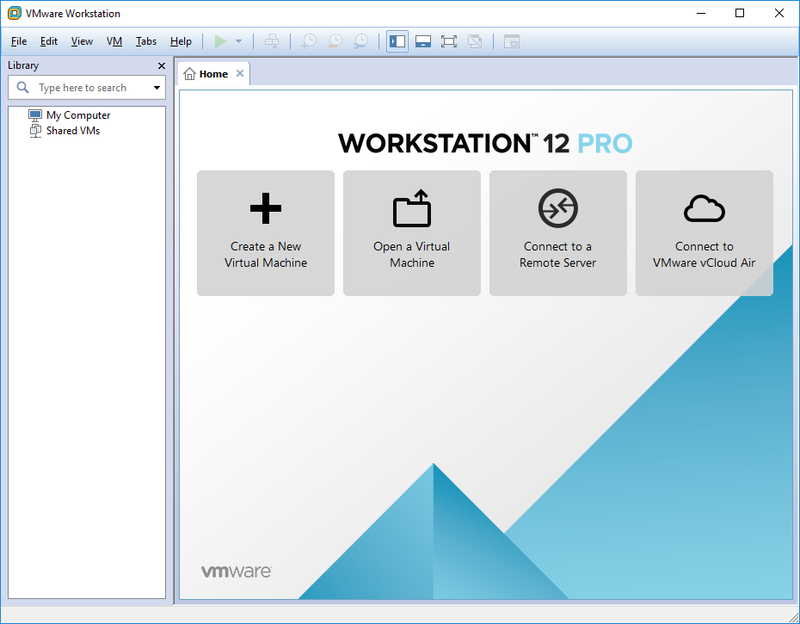 Getting FreeBSD to run on VMware Workstation is quite simple and can be done in a few steps. Start up VMware VMware Workstation [screenshot]. 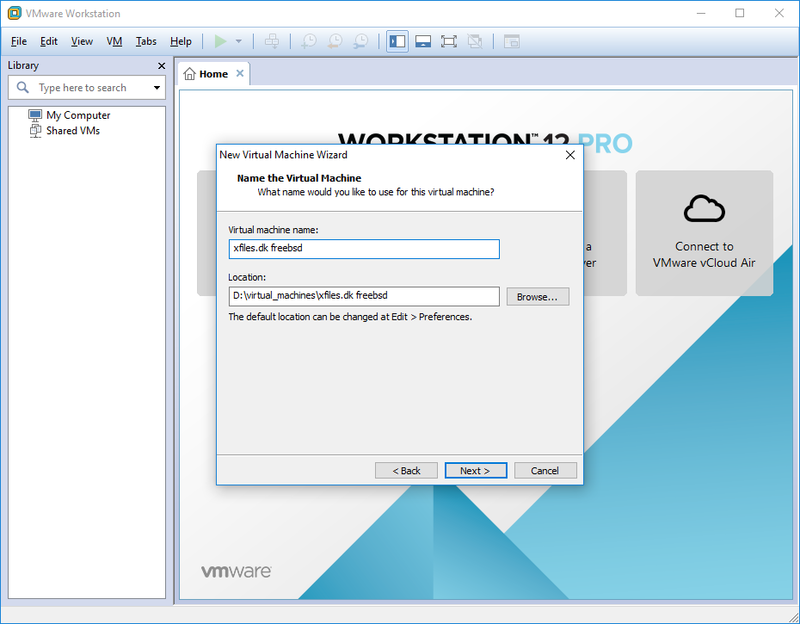 Click on “Create a New Virtual Machine [screenshot]. You will now be asked what type of configuration you want [screenshot]. Select “Custom (advanced) [screenshot]. You are now asked for what hardware compatibility you would like to go with. [screenshot]. 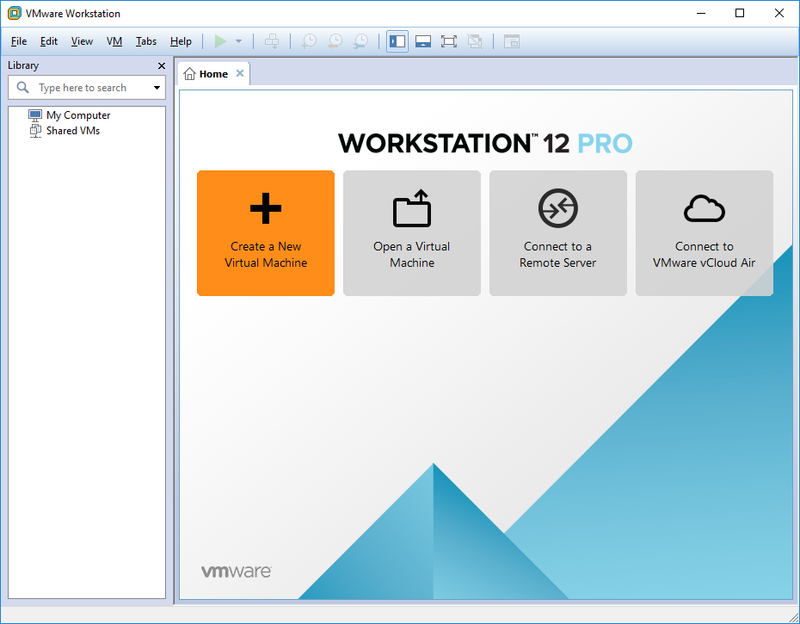 VMware has backwards compatibility with allmost every release of Esxi and VMware Workstation [screenshot]. While this question may seem trivial and most people would be eager to just go with the newest compatibility there is a reason you are asked during setup, because choosing the newest hardware compatibility may come with some drawbacks. 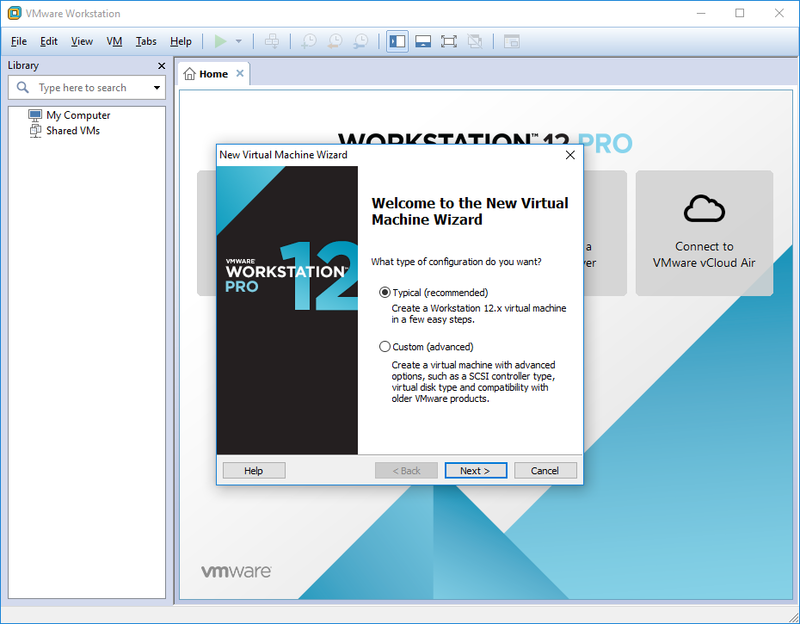 If you are to import a virtual machine with the hardware compatibility of let’s say 12 into an older VMware Workstation, VMware Fusion or Esxi you would have little luck. 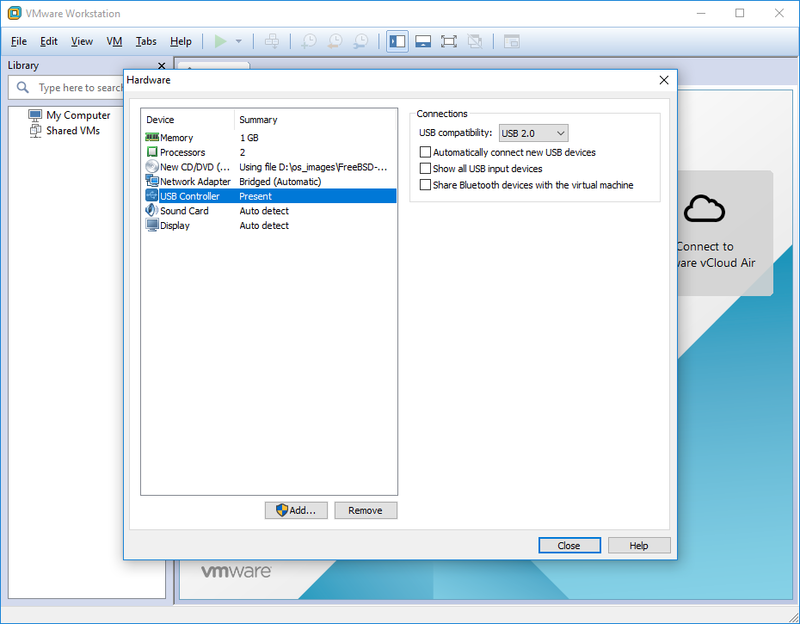 If you for example are creating a virtual machine at home for a customer or for work purpose that when done needs to be imported into let’s say an Esxi host with hardware compatibility of 9, you would also have very little success. The hardware compatibility is not written in stone and you can always change from one to another. The problem here becomes that of driver and hardware compatibility. During installation of an operating system a lot of driver configuration and hardware configuration is being done during installation in terms of auto detect. 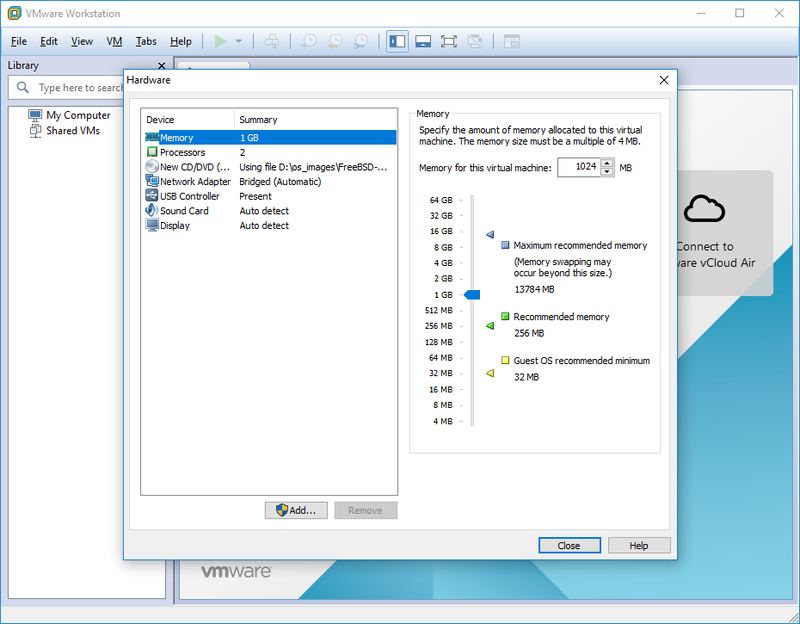 While this is not a problem for the amount of memory configured it can become a headache if your virtual hard disk controller all of the sudden is not compatible when importing a machine into an environment with a lower hardware compatibility. I find that the problem is always when you try to go lower and not higher. I never had a problem installing a virtual machine on let’s say hardware compatibility 9 and then import it to a hardware compatibility 11 machine. The other way around have caused me a few headaches every once in a while. Just keep this in mind when selecting hardware compatibility. Now that this is settled choose a hardware compatibility [screenshot] and let’s get on with it. Next choose the source [screenshot] from where to install FreeBSD this guide assumes an ISO image is being used [screenshot]. Give the virtual machine a name and specify a location for where you want it stored [screenshot]. The next few screens are all about hardware configuration. And tweaking this is mostly based on what your host is capable of and what personal preferences you need. I will just quickly walk you through these settings. You will be asked how many processors to use [screenshot]. So choose a number of your liking [screenshot] and select next. Next choose how much memory to spend [screenshot]. As always the more memory the better [screenshot]. Now this is where it may get a bit tricky [screenshot]. If you are sure you will only run this at home on your personal VMware Workstation just go with the “Recommended” settings. If however this machine is to be imported into let’s say a large VMware environment it’s better to match this setting to what ever environment you are going to import this into. The same goes for the next setting [screenshot] although this is not as crucial as the previous screen. 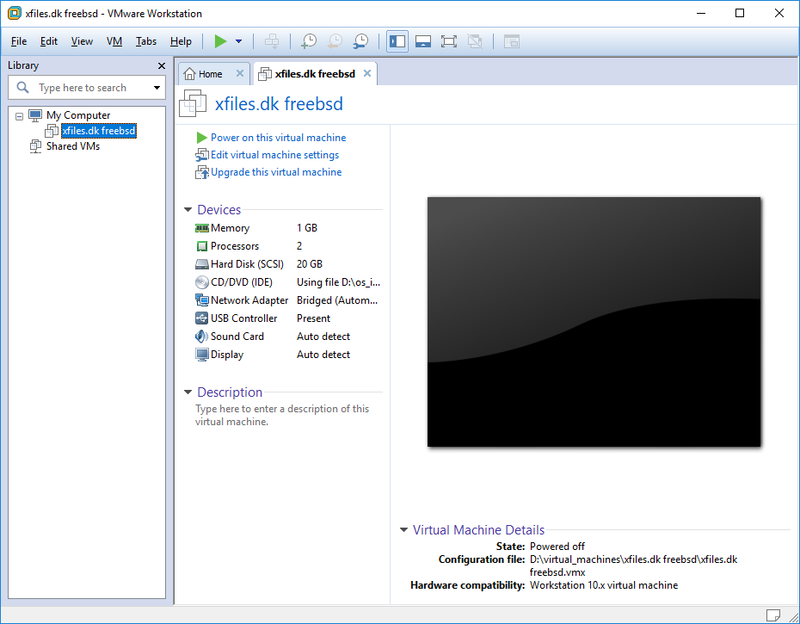 This guide assumes a new installation of FreeBSD with no hard disk yet present so select “Create a new virtual disk” [screenshot]. As for size [screenshot] this again depends on your personal needs and what this machine ending up doing. After choosing a disk size you are left with a few options here still. 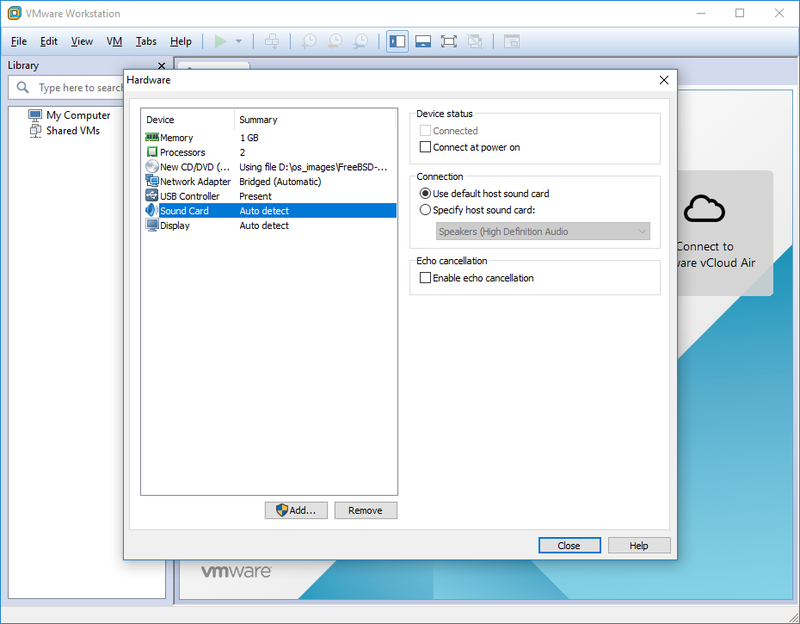 Split virtual disk into multiple files. [screenshot]. This option let’s you keep your virtual machine small and let it grow as you begin adding data to it. It also fragments the smaller files and hence may lower disk performance. You also have no real control of the size of the virtual machine. This is not really my preferred method. 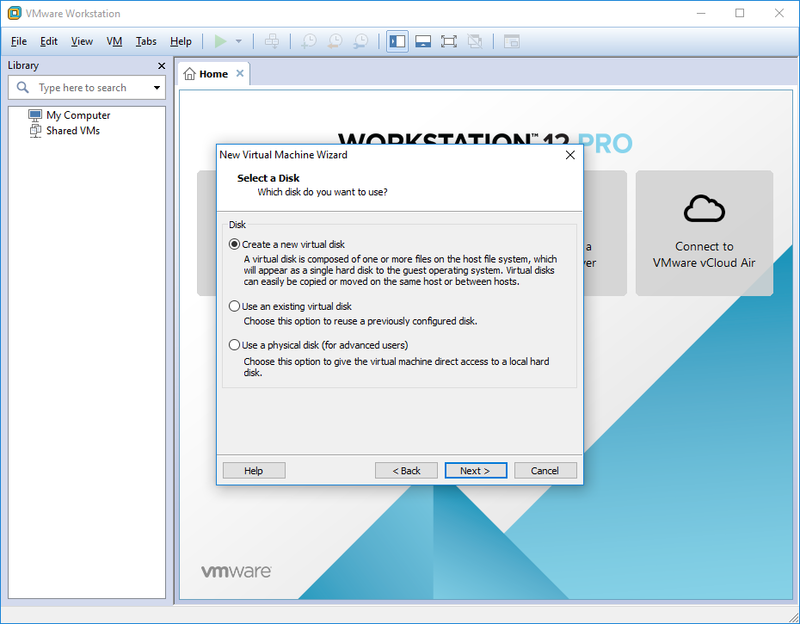 Store virtual disk as a single file and allocate all disk space now [screenshot]. This is by far my personal preferred method. Although I have been in situations where this was not allowed when importing this into a VMware environment. So think ahead before you choose this one. It will give you control of how much space is used as well as it will give you a performance boost. 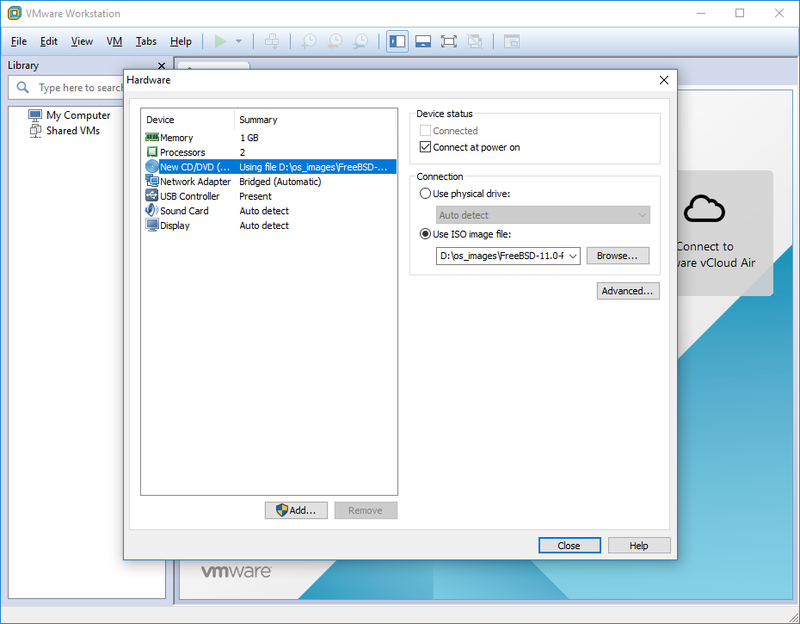 Once you’ve chosen how your virtual hard disk should operate VMware will assign a name for the drive [screenshot]. Important don’t click “Finish” just yet. [screenshot]. Instead click “Customize Hardware” as we need to do some final adjustments. You will be taken to the hardware configuration screen. [screenshot]. Here you can adjust the settings from previous options an a few you where not asked about during initial setup. The ones we are interested in is the CD/DVD settings as well as the Network Adapter settings. Select the “New CD/DVD” settings [screenshot] and make sure the “Connect at power on” checkbox is selected. 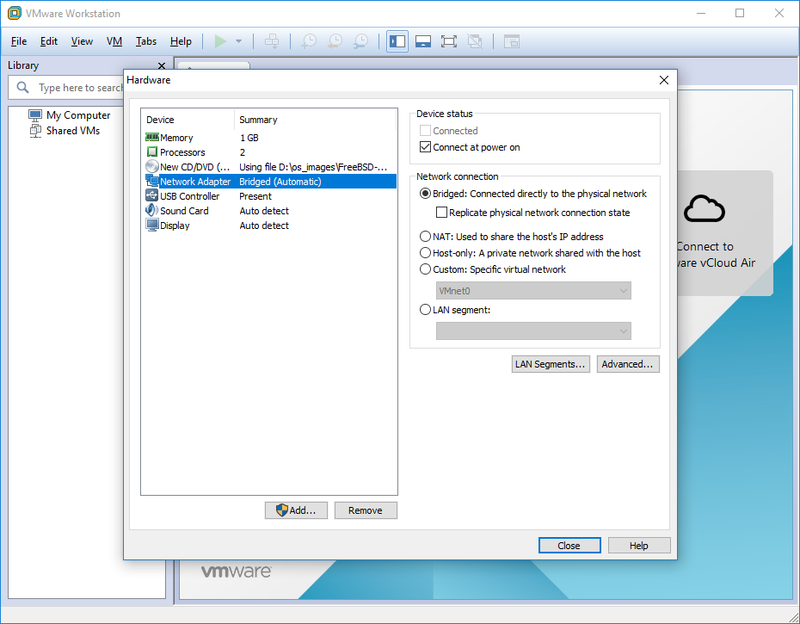 Next select the “Network Adapter” settings [screenshot]. Here make sure that the “Connect at power on” checkbox is selected. And if you chose “Bridged” mode earlier make sure the “Replicate physical network connection state” checkbox is selected as well [screenshot]. This setting makes sure that you maintain a connection if running this on a laptop and you are switching back and forth from LAN to Wi-Fi. Optional Disable “USB Controller” [screenshot] unless you need them. Also disable the “Soundcard” [screenshot] unless again you need it. For the “Display” disable “3D graphics” [screenshot] unless you need it. You are now ready to fire up FreeBSD by clicking the “Big Green” play button [screenshot]. 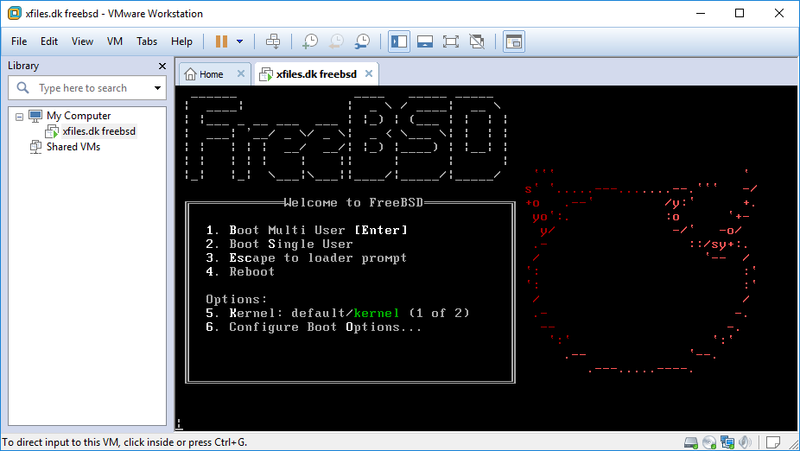 You will see FreeBSD boot up and ready to be installed [screenshot]. just as if it was a physical machine.